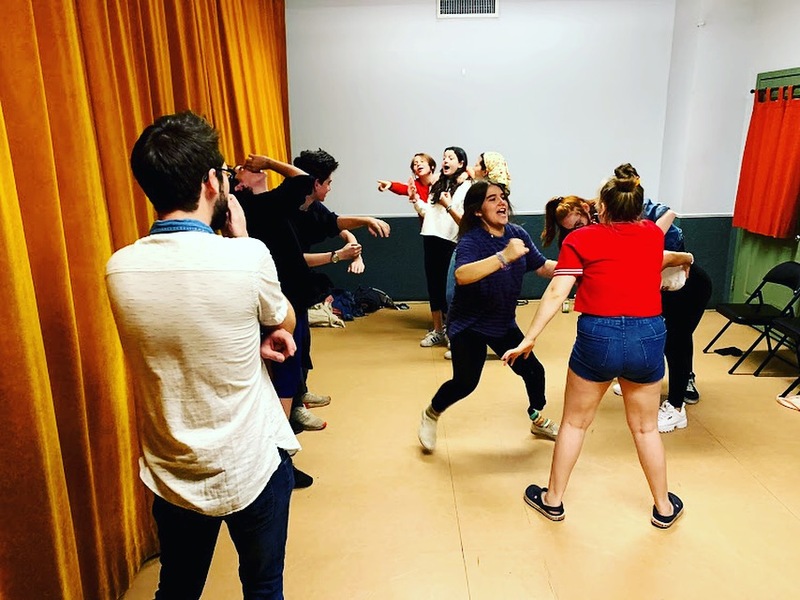 T. Schreiber Studio for Theatre and Film in Midtown paired up with celebrity acting coach Denise Simon in September to create a fun but effective Youth Acting Program for children ages 8-11 and 12-16. 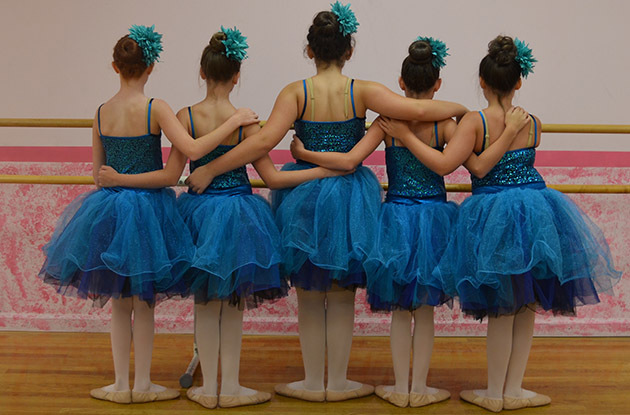 Chance To Dance launched its first website in September, which allows users to access class schedules, event calendars, and information about the Setauket dance studio’s philosophy and staff. MUSE Academy, an independent school with an arts focus, will open in Brooklyn September 2018 for children in pre-K to second grades. 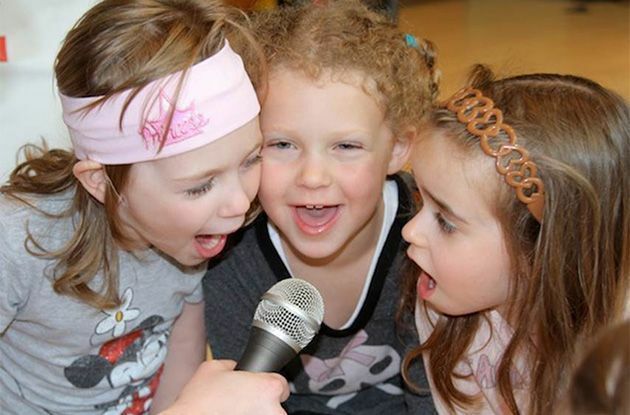 Bach to Rock Mamaroneck recently launched musical theater classes for children ages 7 and older. 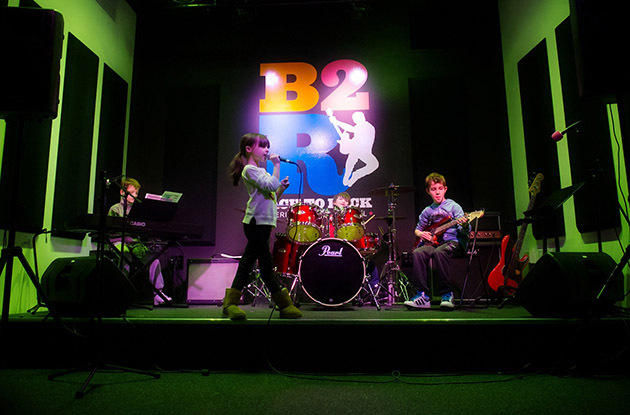 It also offers electronic music production, private and group music lessons, and birthday parties. 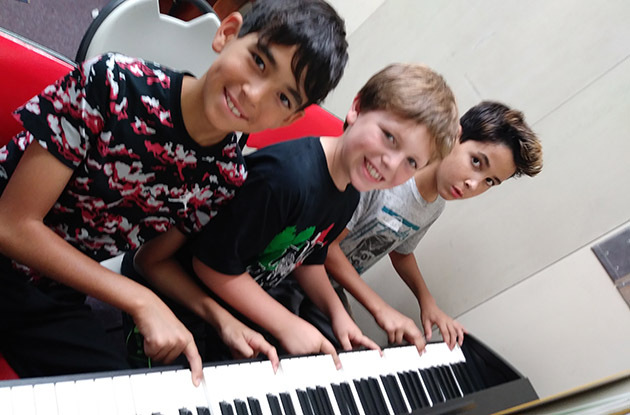 Queens Music Academy opened a location in Woodside in July, which provides a performance space for students as well as classrooms for lessons. M.A.T.S.S. 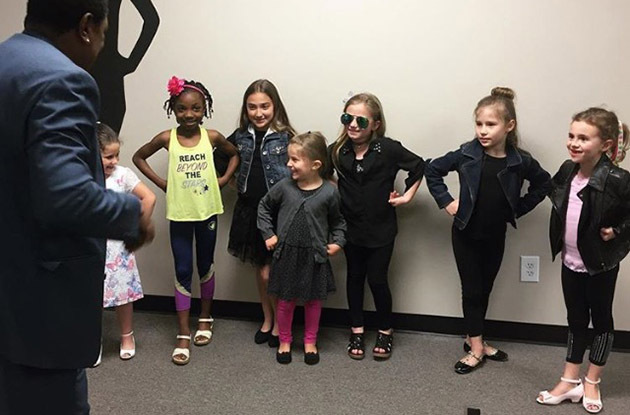 Kids' Gym & Early Childcare Education Center of Syosset will be offering a theater arts program for children ages 3-16, which is scheduled to start Sept. 11. 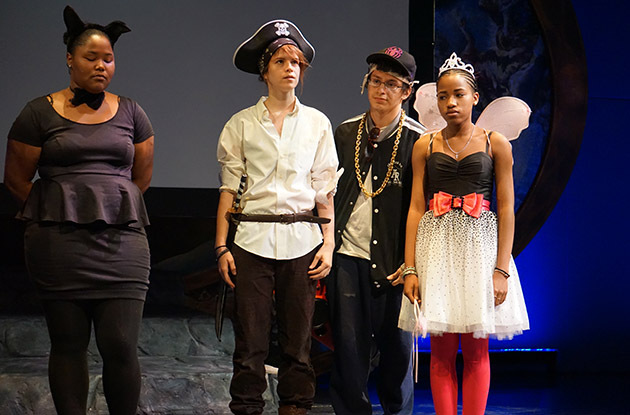 The Gateway Performing Arts Center of Suffolk County recently created the Children's Theatre Conservatory program to produce more performance opportunities for students. New York City teens will debut their published plays as part of the acclaimed Learning through an Expanded Arts Program. 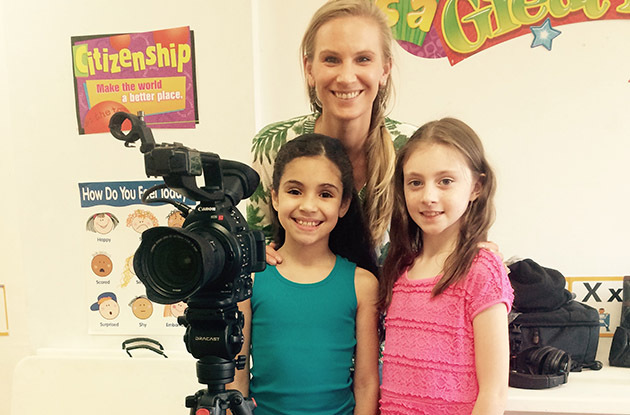 Tower Talent, an acting development center in Melville, is now offering private lessons to help children ages 5 and older prepare for a big audition. Play On! Studios is adding a new camp location in Lower Manhattan, which will host a Creative Drama Camp for kids in July. Amelia Huckel-Bauer launched Elora Theater Arts, which offers workshops in Manhattan, the Bronx, and Yonkers. Former MET Opera star, Jennifer Hines, is starting an in-person tutoring business for children and adults. 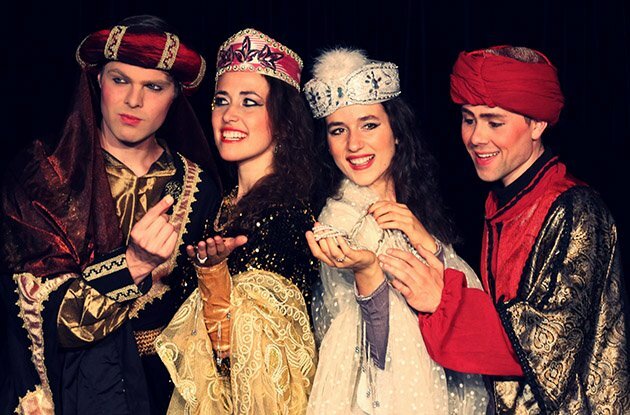 Artistree Performing Arts is adding new classes to their current lineup. 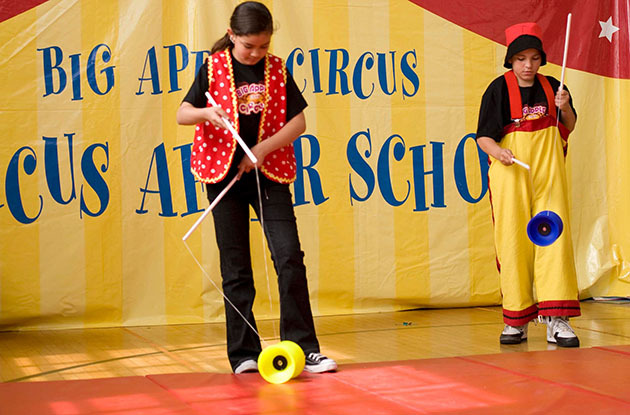 The Big Apple Circus now offers its Circus After School program at Children of Promise NYC and The Cathedral School of St. John the Divine. 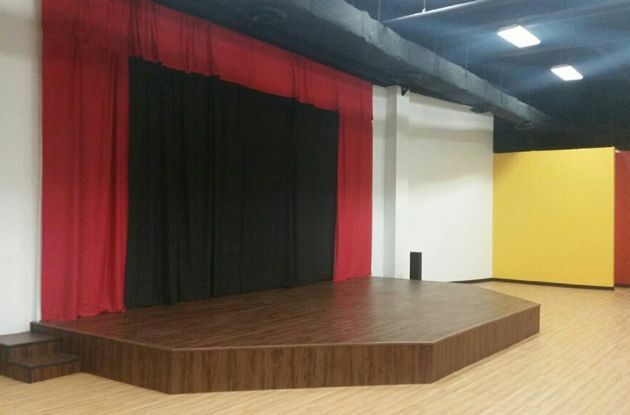 Acting up Performing Arts Center opened on Jan. 24 in Rockland County. Rosie’s Theater Kids will be given the 2015 National Arts and Humanities Youth Program Award on Nov. 17 by First Lady Michelle Obama. 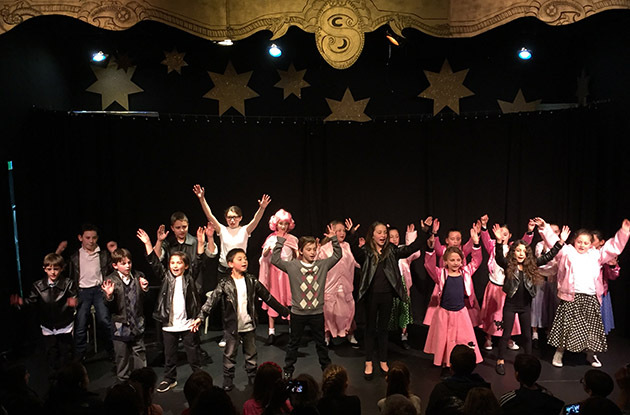 Star Kidz, an after-school performing arts school in Westchester County, will offer its theater, singing, and acting classes at the JCC of Harrison beginning in the fall. 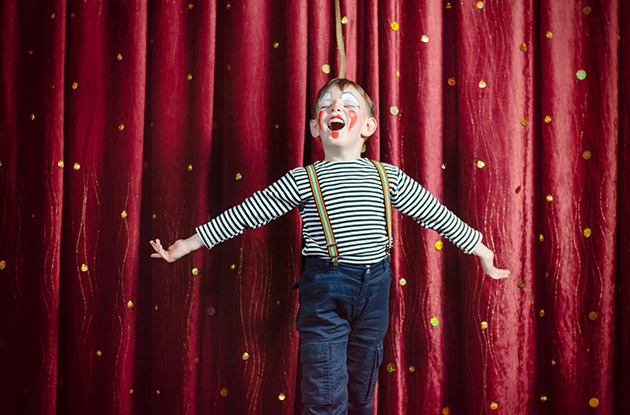 Jen Rudin Casting, LLC, a company that offers classes and tips for children wishing to become professional actors, will offer improv and audition workshops for kids beginning in January. 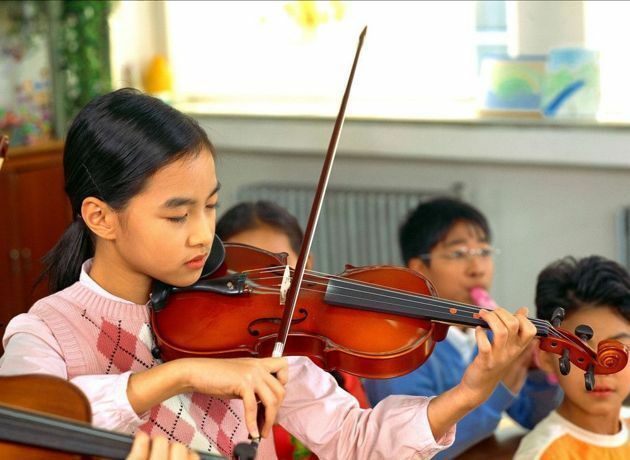 Greenwich House Music School will begin offering Suzuki violin and musical theater classes for kids in Manhattan, as well as a rock band jam session, in it's fall term. West Nyack-based JCC Rockland is expanding its dance program by welcoming Debi Klein as an instructor and is adding a musical theater program for kids of all ages in Rockland. 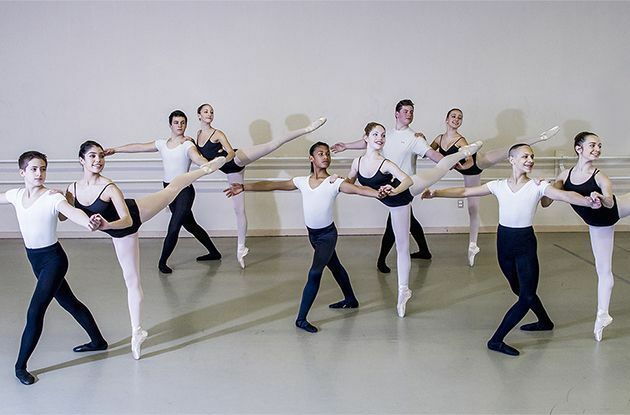 Dance and Theater Arts Studios in Dobbs Ferry, which offers dance and theater arts classes in Westchester, now offers Brain Dance. 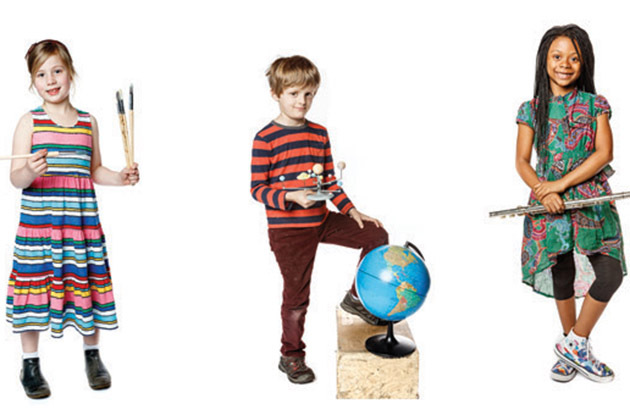 Brain Dance helps children’s brain development, and children gain body awareness and strengthen their core. 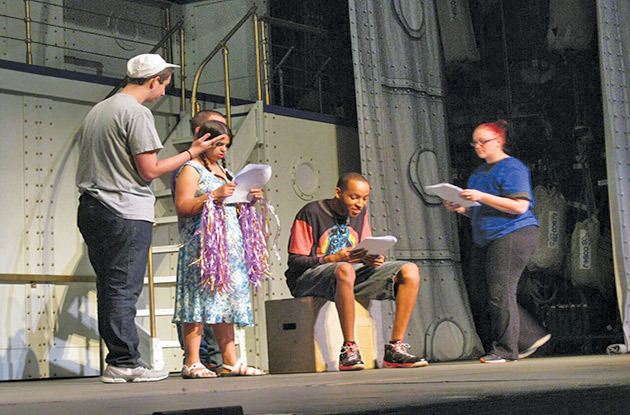 Clarkstown Theatre Company recently opened its acting school in New City. 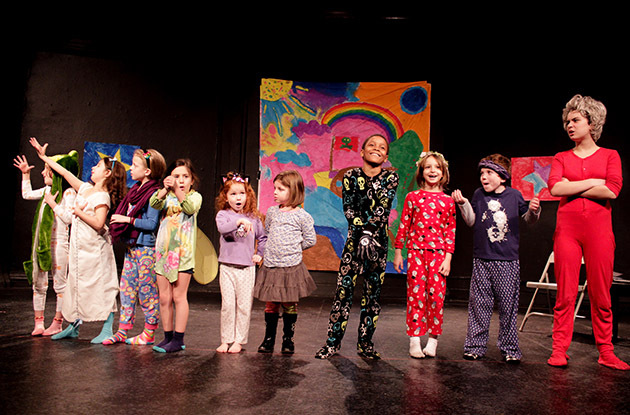 The company offers theater classes and programs for kids in Rockland County, as well as a performing arts summer camp. 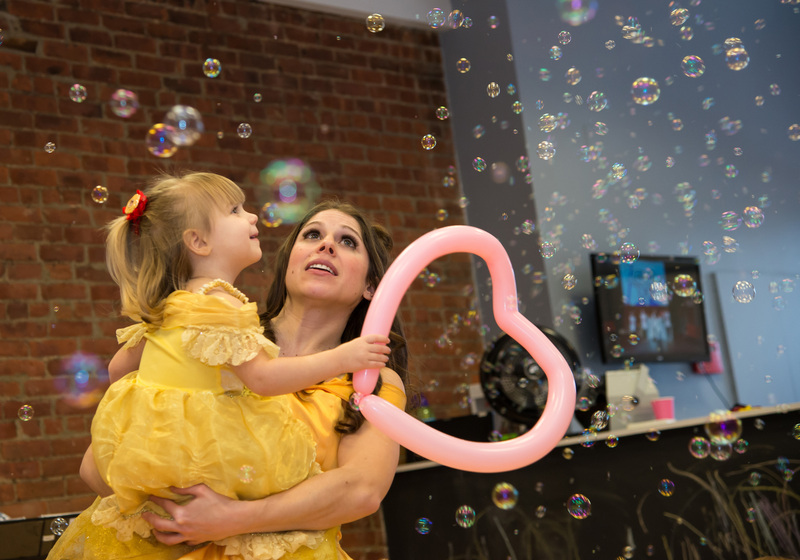 New York Kids Club, a children's activity center, recently opened its Park Slope location. 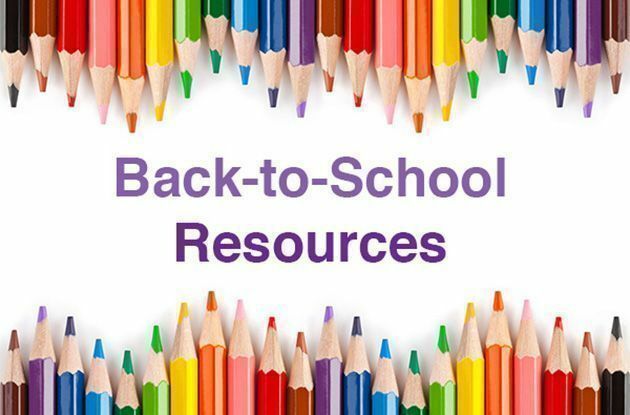 The center offers various kids classes including theater, dance, gymnastics, and cooking, as well as birthday parties and after-school pick-ups. 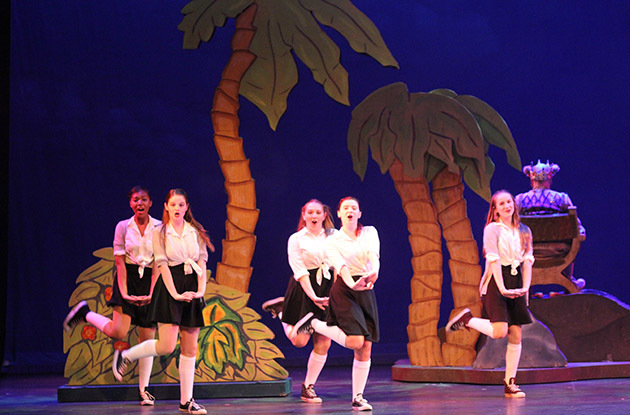 Ask the Expert: Should I Enroll My Shy Child in Musical Theater Classes? 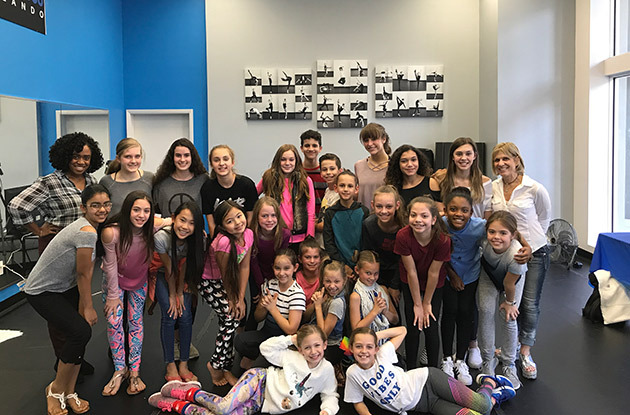 Star Kidz, a performing arts program, will open its new location in Mount Kisco in the fall and registration for fall singing, dancing, and acting classes is now open.